Long red sweet pepper. 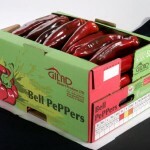 Bulk packaging & flow pack packaging. Light bending is allowed; the form of a banana will not be accepted. 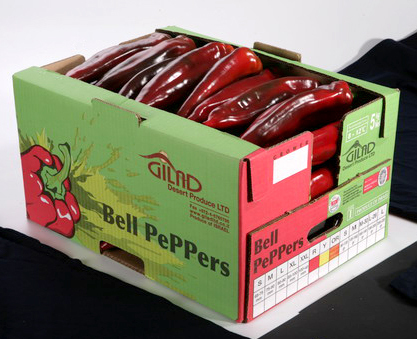 Washed peppers and bright, clean and free of signs including scaling rinse spray residues.